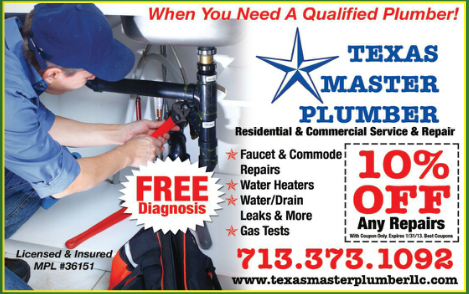 Thank you for choosing Texas Master Plumber! Perhaps you are here because you found us in Best Coupons Magazine or in the print version of the magazine. We are thankful that you have chosen to do business with us! As the ad below indicates, we are offering a special discount for clients in your area. Free Diagnosis for all of your faucet & Commode, water heaters, water lines, drains, leaks! Plus- Get 10% off on any repairs! 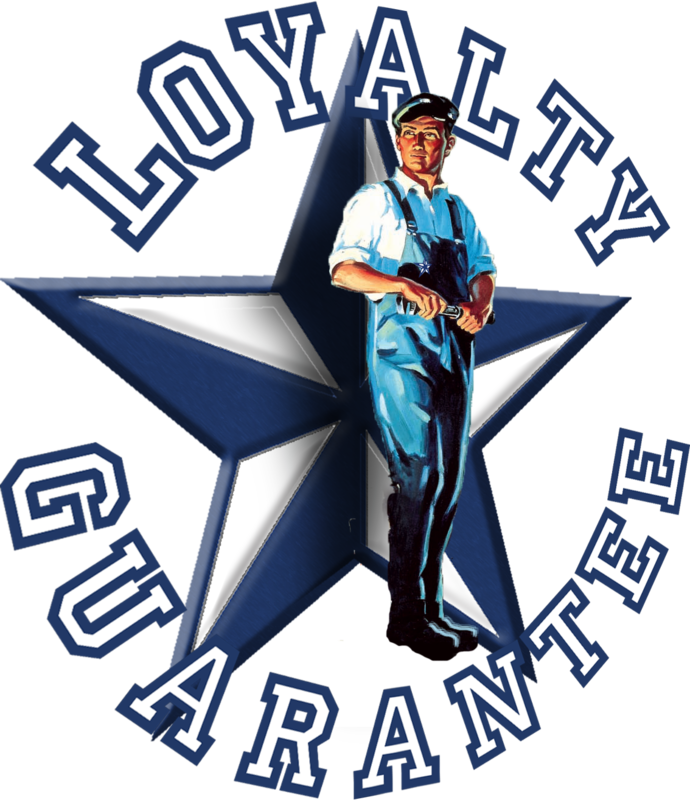 A Qualified Plumber On Every Call! For A Fast Free Diagnosis Get Started Now!